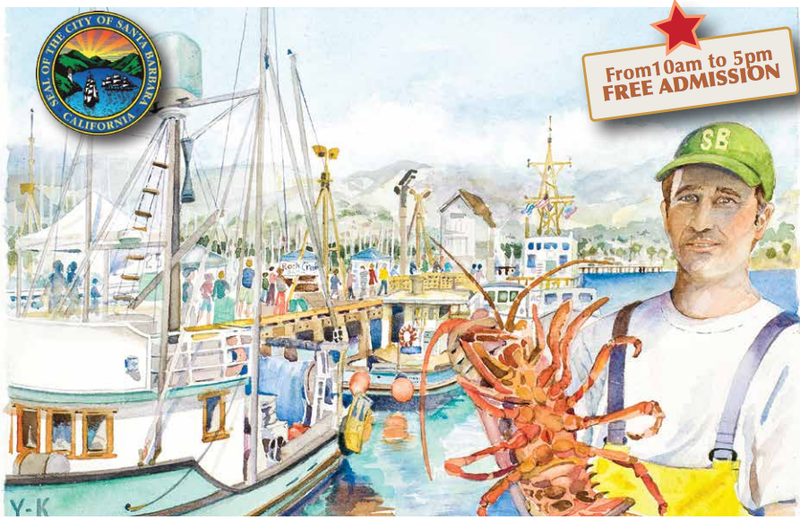 The Annual Santa Barbara Harbor & Seafood Festival date Saturday, October 11th, 2014. This signature event coincides with lobster season and features local commercial fishermen offering the Santa Barbara Channel’s freshest seafood. Fishermen and seafood vendors will provide thousands of festival-goers with an abundance of live lobster, crab, prawns, BBQ albacore, clam chowder, fish tacos, seafood gumbo and other prepared dishes. Arts and crafts vendors will offer jewelry, clothing, art, photography and other hand-crafted items. Ocean-related agencies will provide information and history about local ocean resources. Other activities include Maritime Museum films & exhibits, touch tanks, tall ship tours and free boat rides & dockside tours. 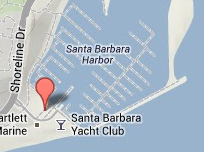 Santa Barbara Harbor Merchants Association will sponsor local live entertainment on the main stage.